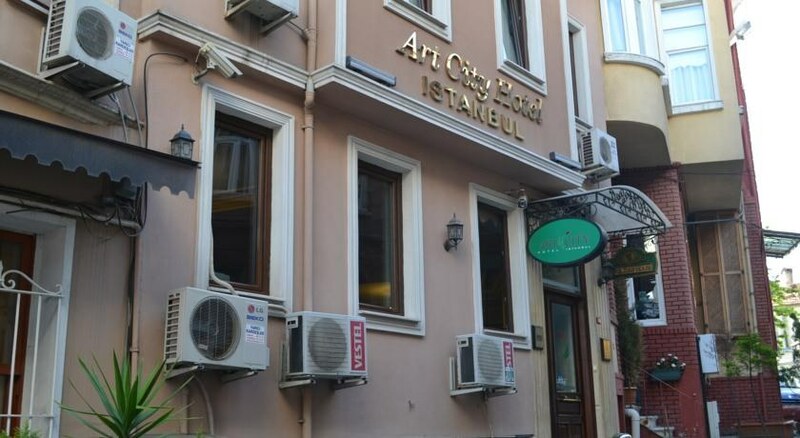 Art City Hotel Istanbul is located in the district of Sultanahmet area which is the historic quarter of Istanbul for those wishing to explore the old city. It is surrounded by all the major historical and cultural sights including Hagia Sophia, St. Irene, The Basillica Cistern, Topkapi Palace, Spice Market, Grand Bazaar, Blue Mosque, ancient Hippodrome. Art City Boutique Hotel is an independent, true family owned and managed hotel. The property stands in less than 500 meters distance from the famous archaeological and Historical museums .Art City Boutique Hotel operates all year round, offering high quality of services and providing facilities of unique aesthetics and functional comforts. 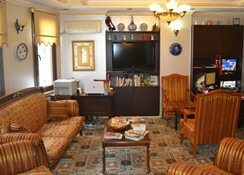 All rooms are equipped with shower, bathroom amenities, telephone, mini-bar, hair dryer, electronically locked lap top size safes, wireless internet connection, TVs featuring local and international cable TV channels and is also providing secretarial, laundry and pressing services for its distinguished guests.